The Doro Pump is operated by a hydraulic motor and has a capacity of 130 m3/h. Sediment is screw-fed into the pump inlet. There are knives mounted in the suction inlet of the pump to provide the pump with an even flow of sediment. 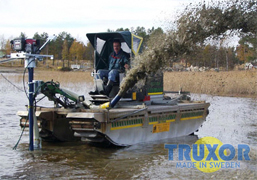 Suction dredging in pure sand is performed with a suction tube which is mounted in the inlet of the pump. The Doro Pump is delivered with a mechanical bracket. 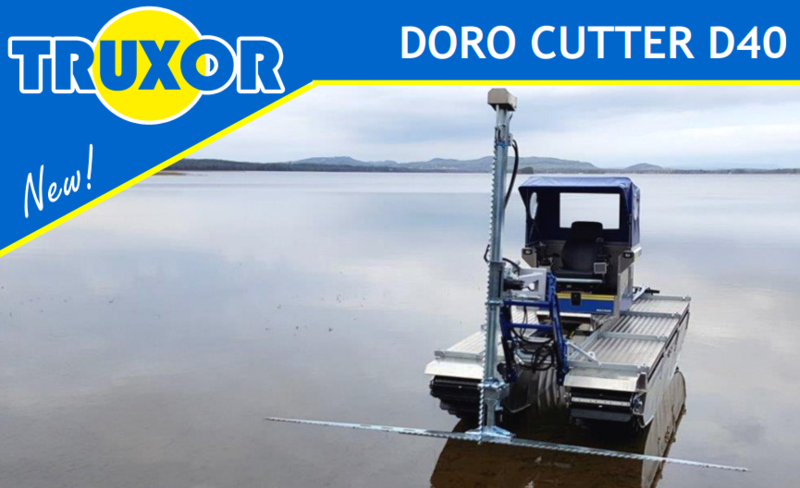 As an accessory, the Doro Pump can also be delivered with a hydraulically operated telescopic extension, which will increase the dredging depth and facilitate manoeuvring. The Doro pump is suitable for Truxor DM 5000. 2 meters 110 m3/h, 3 meters 100 m3/h. 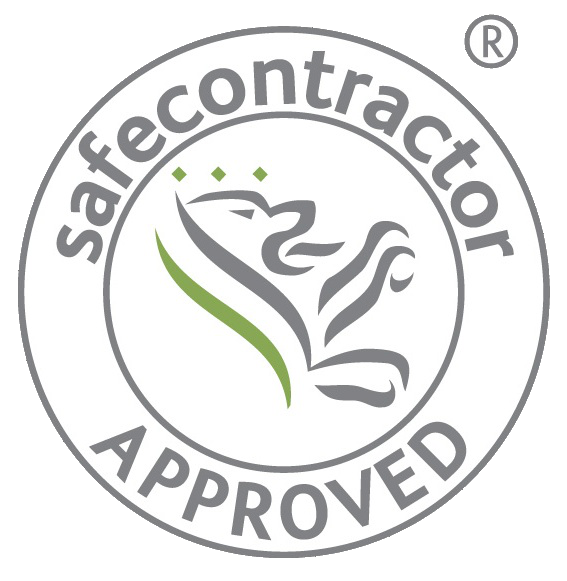 Lifting height, length of tubing, type of sediment, etc. will affect the max capacity. For pumping sediment. The feed screw loosens the sediment so the pump receives an even flow. The pump can also be equipped with a suction funnel, which is recommended when the sediment is light and soft. A cutting device is located in the suction inlet of the pump that cuts roots and other soft objects. The pump is regulated from a start panel that is mounted at the driver's seat. 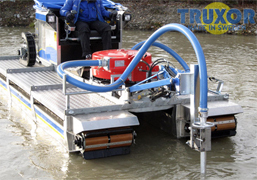 Dredging pump 2500 is suitable for Truxor DM 4700B and Truxor DM 5000. Motor Briggs & Stratton 23 hp, electric start, air-cooled. A centrifugal coupling protects the pump from overloading. type of sediment, etc. will affect the max capacity. 4 off quick-links 65 mm, 1 m pressure hose 65 mm.